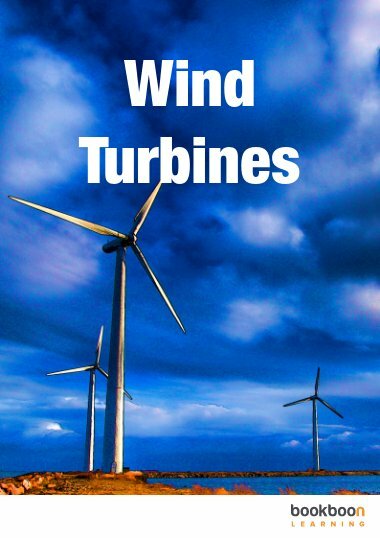 This book is about the fundamentals of turbomachinery, the basic operation of pumps, aircraft engines, wind turbines, turbomachinery for power generation and hydro-electric machines. 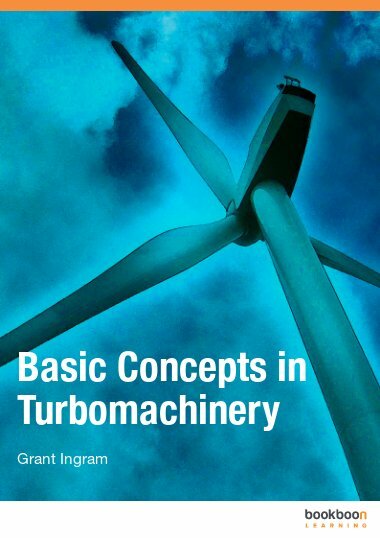 This book is about the fundamentals of turbomachinery, the basic operation of pumps, aircraft engines, wind turbines, turbomachinery for power generation and hydro-electric machines. It compliments courses that you will be studying in these areas by concentrating on getting the basics right. 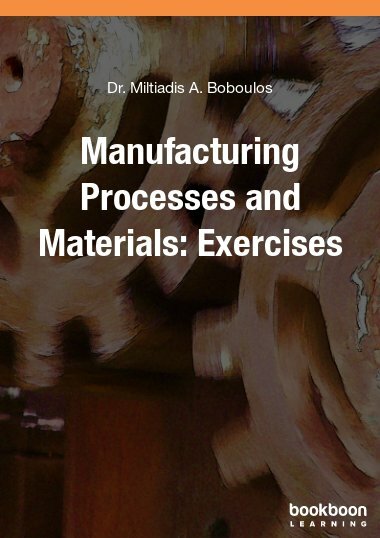 Enormous emphasis is placed on relating the complex geometry of turbomachines to the fundamental analysis models used throughout the design of all turbomachinery. 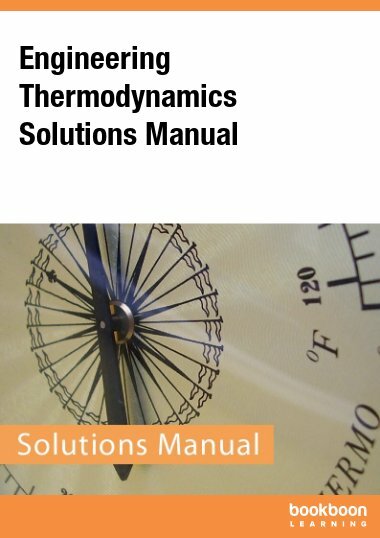 The simple techniques described in the book provide the basis for preliminary design of all turbomachinery and so mastering the concepts in this book provides a solid foundation for later study. 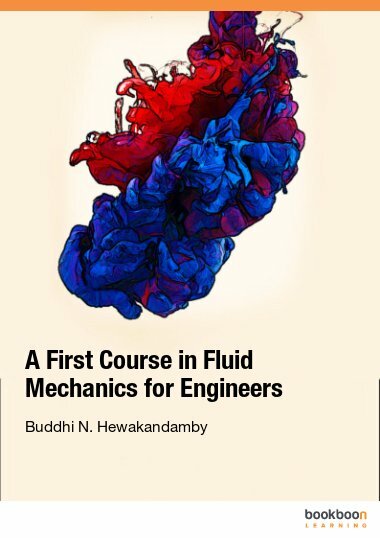 This book is based on an introductory turbomachinery course at Durham University. This course was taught by Dr David Gregory-Smith and Professor Li He over a number of years and I am extremely grateful to them for providing a clear and lucid set of principles on which to base this work. My current colleagues at Durham Dr Rob Dominy and Dr David Sims-Williams have also provided invaluable help (even if they didn’t realise it!) in preparing this work. 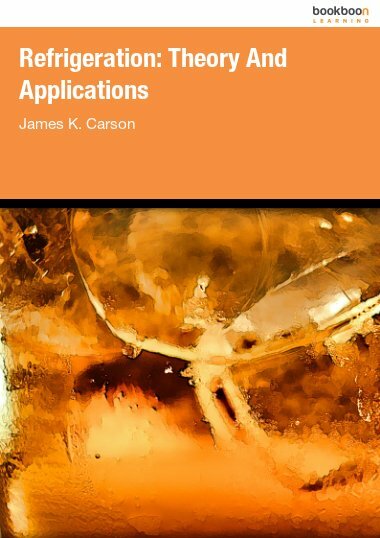 The book is designed to help students over some important “Threshold Concepts” in educational jargon. A threshold concept is an idea that is hard to grasp but once the idea is understood transforms the student understanding and is very hard to go back across. 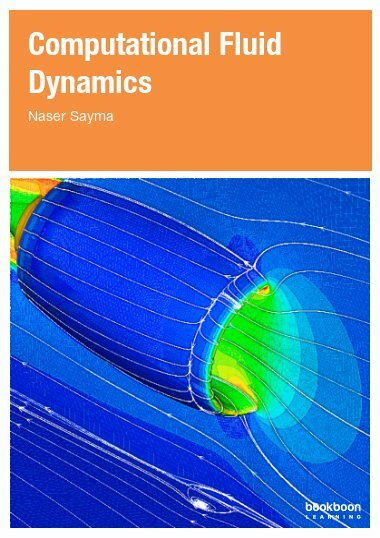 Within turbomachinery my view is that understanding the cascade view, velocity triangles and reaction form three threshold concepts, perhaps minor ones compared to the much bigger ideas such as "reactive power" or "opportunity cost" that are also proposed but this view has significantly influenced the production of this book. I’d therefore like to acknowledge Professor Eric Meyer for introducing me to the idea of threshold concepts. Excelente ....para profesores, estudiantes y profesionales de la ingeniería mecánica...! !